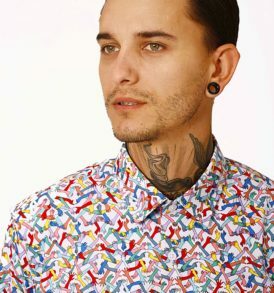 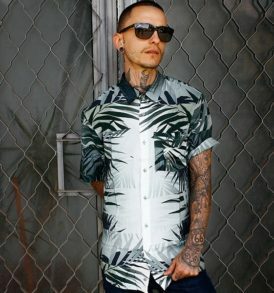 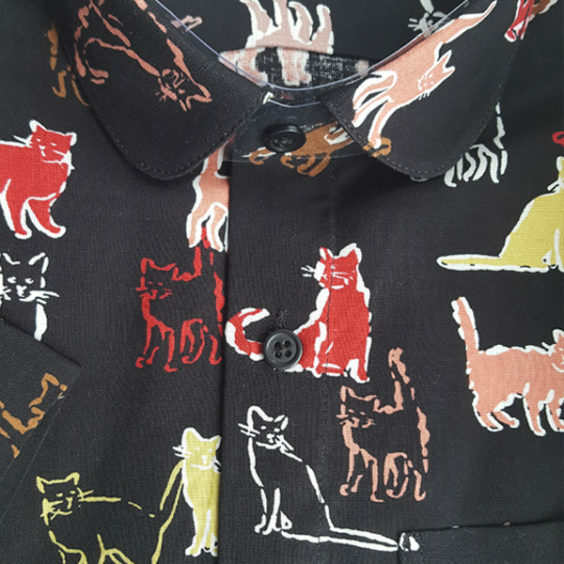 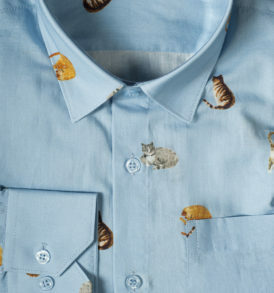 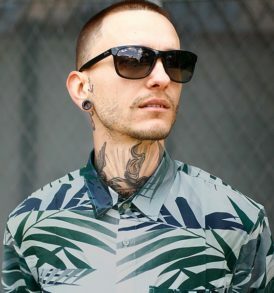 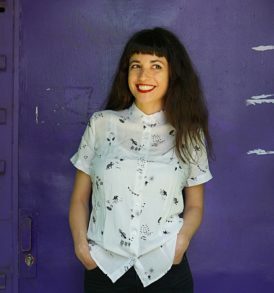 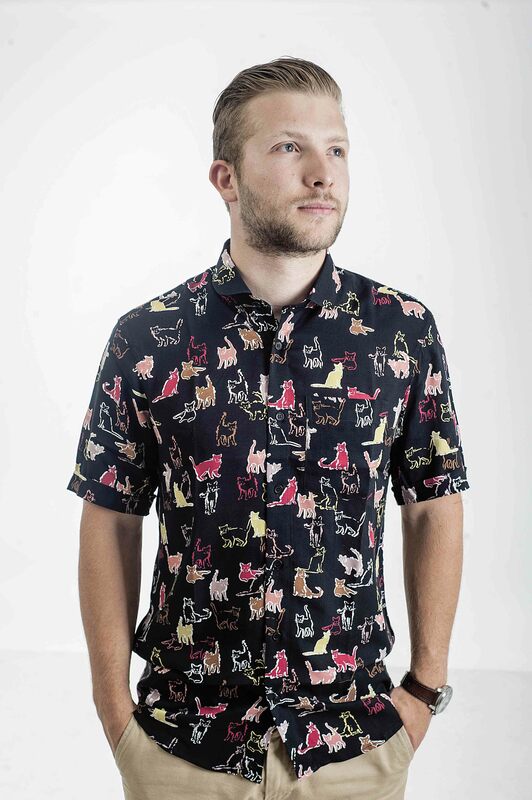 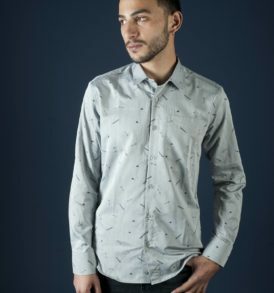 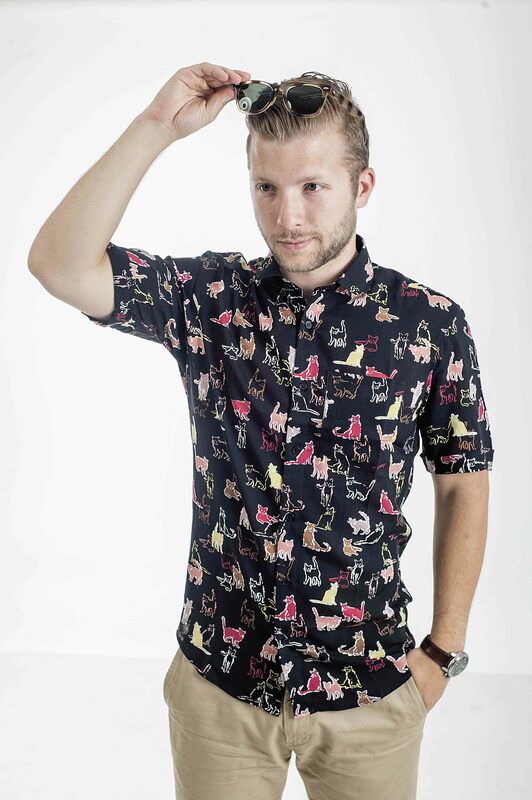 Cats print men shirt. 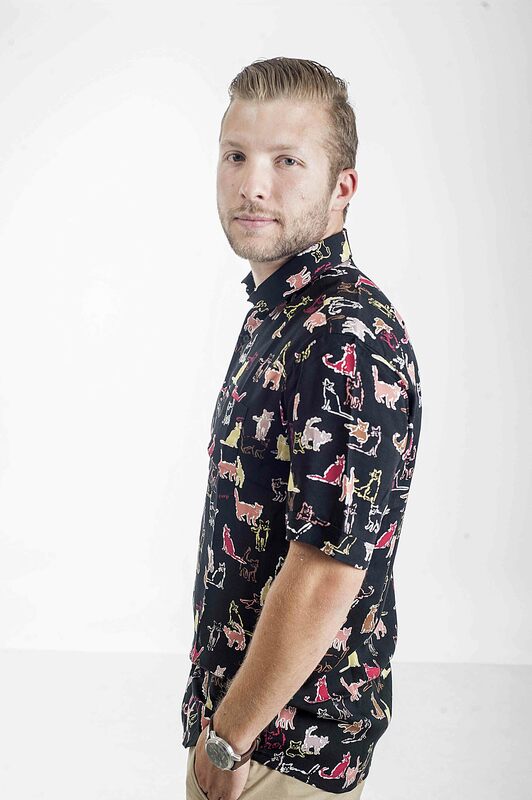 This model combines short sleeves, club collar and a pocket. 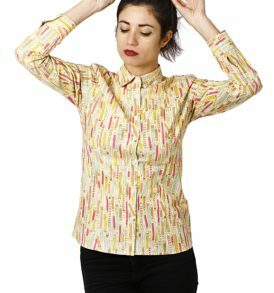 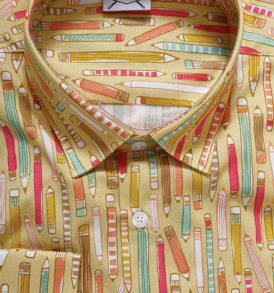 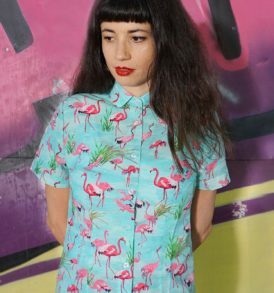 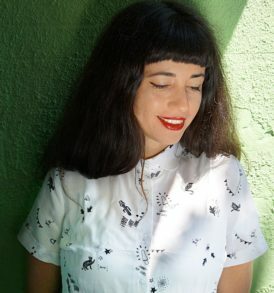 This shirt is made out of viscose fabric. 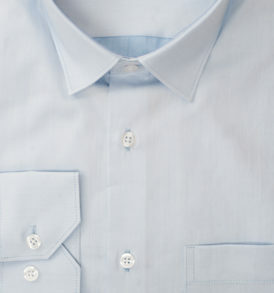 More information about our sizes is to be found in the Size Guide. 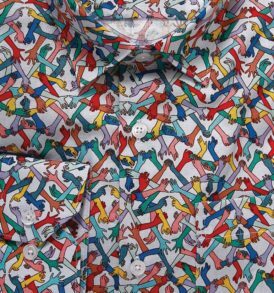 Product made in Europe. 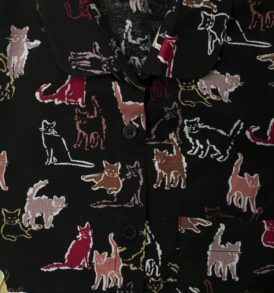 Cats print men shirt on black background. 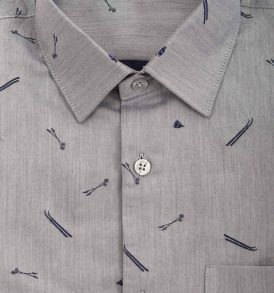 This model combines short sleeves, club collar and a pocket. 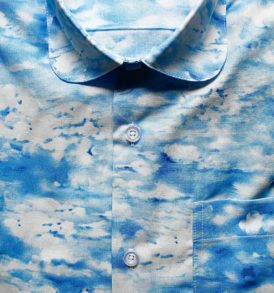 This shirt is made out of viscose fabric. 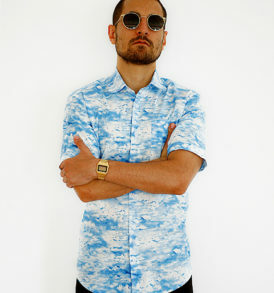 More information about our sizes is to be found in the Size Guide. 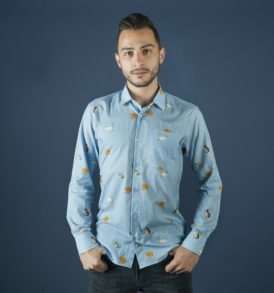 Product made in Europe.